OK – this is different! 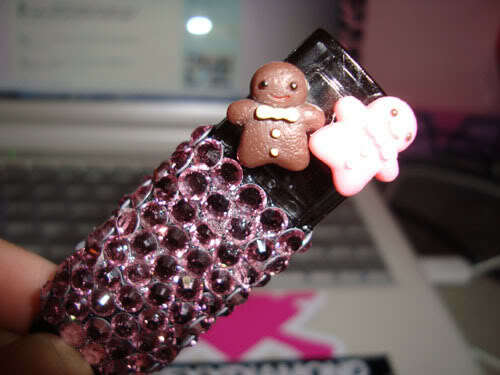 Someone blinged out USB memory stick with pink crystals and some Gingerbread men! You really can have Gingerbread and technology rolled into one! !